The days are getting longer. Darkness is giving way to light. And to celebrate the return of British Summer Time we invite you to join your authorised Yamaha dealer at the action-packed 2019 Demo Weekend. 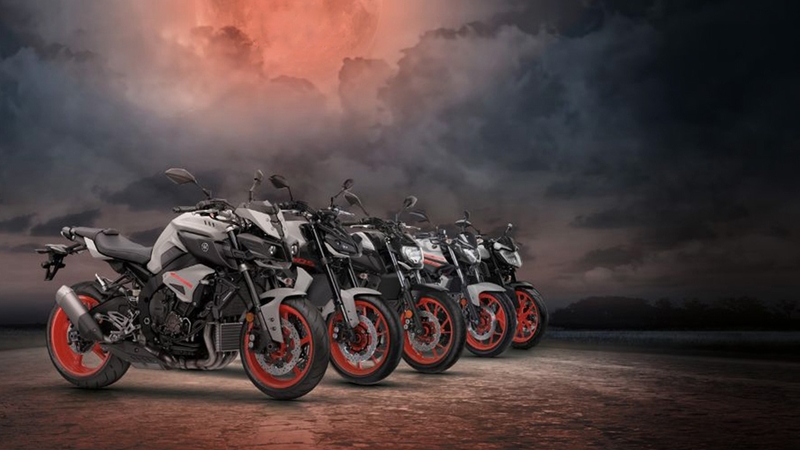 Take a free demo ride on the latest 2019 MT models and discover why these torque-rich Hyper Nakeds are Europe’s best selling bikes. We’re also giving away a complimentary gift bag with £20 worth of Yamaha MT branded merchandise to everyone who takes a demo ride. And you can enter our exclusive competition to win a fantastic MT-09 worth £8,399. Plus there’s plenty more going on to keep you entertained!